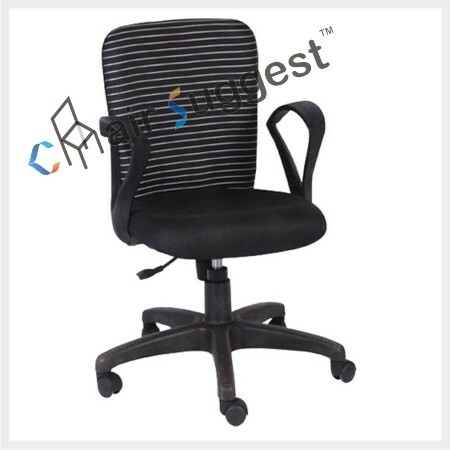 Back Material: Ply with cushion & fabric. 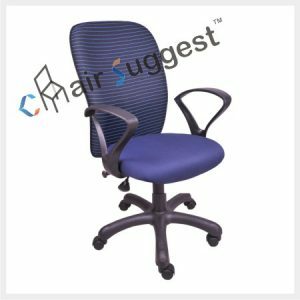 Seating Material: Ply with High density cushion & fabric. # This is regular staff office chairs. 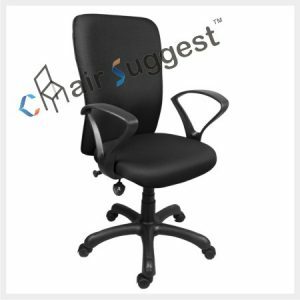 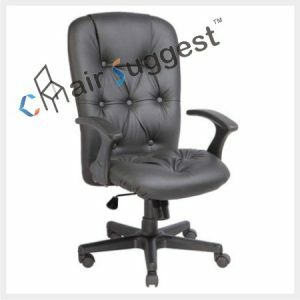 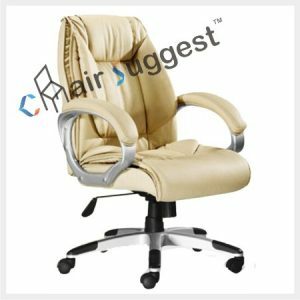 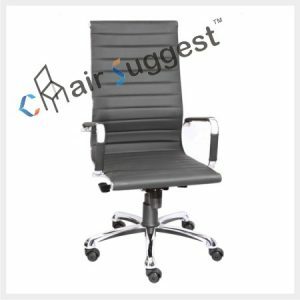 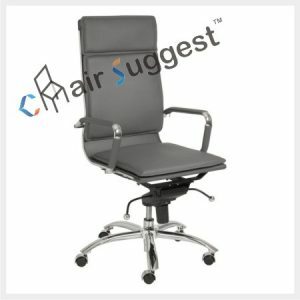 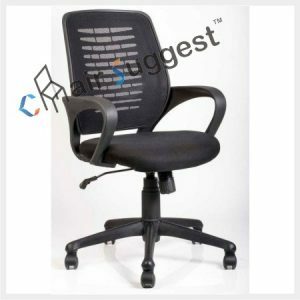 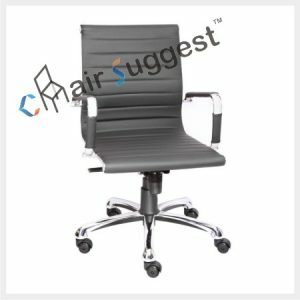 # Ergonomically-designed chair as per safety of human body. 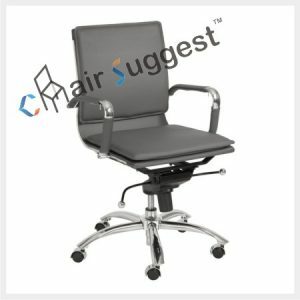 # Recommended for Staffs Conferences, Visitors, Workstations, Staffs, Computer, etc.